Wish we could remember what these guys called themselves. They had a great act. 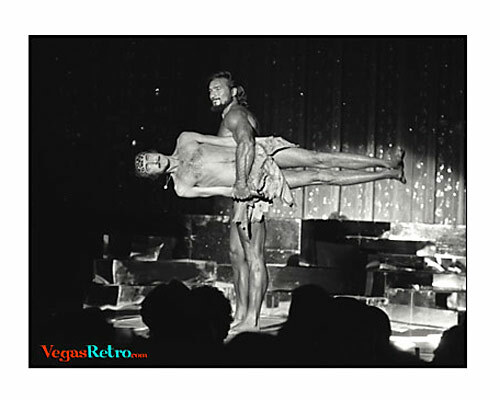 This photo was taken at the Las Vegas Entertainment Awards, hosted by Sammy Davis Jr in 1973. Help?